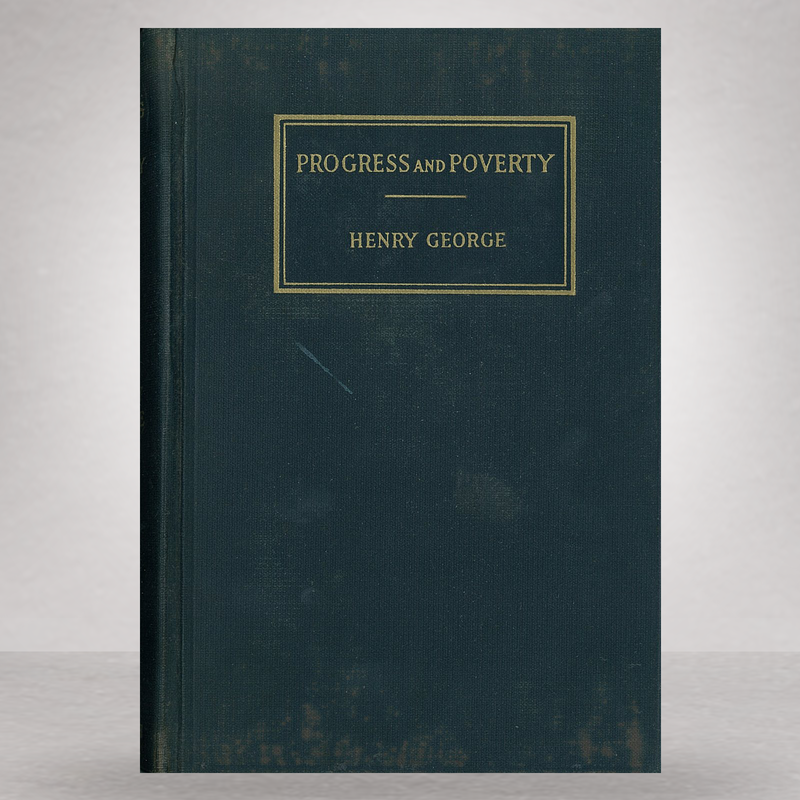 Progress and Poverty - IFA Vintage and Current Book Library - Index Fund Advisors, Inc. The groundbreaking work of this famous American economist, born on September 2, 1839. Selling in the millions, it is as much a great work of philosophy as it economics (on the latter he writes, "properly understood, economics is not a 'dismal science' but a guide for achieving justice and sustainable prosperity"). In contrast to the eventual 16th Amendment creating our modern-day income tax code on individually produced labor and capital, here George reasons how a natural resource dividend tax is the lesser of two evils. Even years later, Franklin D. Roosevelt would praise him as, "one of the really great thinkers produced by our country." Among the more popular personalities of his time, George passed away in 1897 while campaigning for mayor of New York City.